With 2011 quickly approaching, we all must realize that a new year of gaming starts. A lot of good games come out early in the year (2010 had Final Fantasy XIII and God of War III) and a lot of good games come out around the holiday season (2010 had LittleBigPlanet 2, and Call of Duty Black Ops). The top three games are in order for most anticipated, but after that they are just random anticipated games that we all want to get our hands on. So let's take a look at the already announced games that will be coming out this upcoming year. Killzone three had a great showing at E3 2010 and another great showing at Gamescon. You can view the multiplayer trailer here from Gamescon. The game looks better and better with coming months. 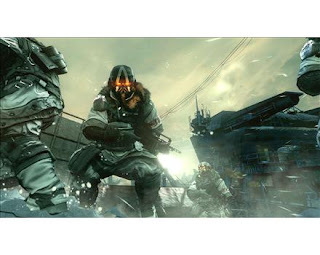 I am sad to see no open beta, or at least a demo like they have for Killzone 2. This easily makes the game the most anticipated for Playstation users as it is PS3 only. I am sad to say (not that anyone didn't hear) that the new MGS game will not be PS3 exclusive anymore. Rising has been in the dark until the E3 show, and it showed its full potential. Instead of the usual sneaking around, you play with ninja tactics and they will probably be introducing some cool melee combat skills. This is in second place for the most anticipated games for 2011. In third place we have another PS3 exclusive, a sequel to the first inFamous game. We saw in the first inFamous game a open world with tons of karma choices that affected your character to the end. Sony has said that they are going to have more karma choices than before, and you won't really know the effect of it until afterwords. InFamous 2 comes 07/01/11, however that date might change. This is not PS3 exclusive, but there is some PS3 exclusive content that comes with the limited edition for Gamestop pre-order. If you get the limited edition you get a free version of Dead Space Extraction that was originally only on Nintendo Wii. The game had an awesome showing and demo a the E3 this year, and should at least be rented so you can experience the action horror thrill. 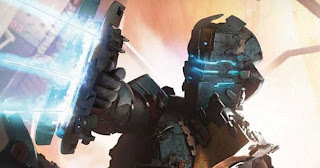 Dead Space 2 hits stores early at 01/25/11. 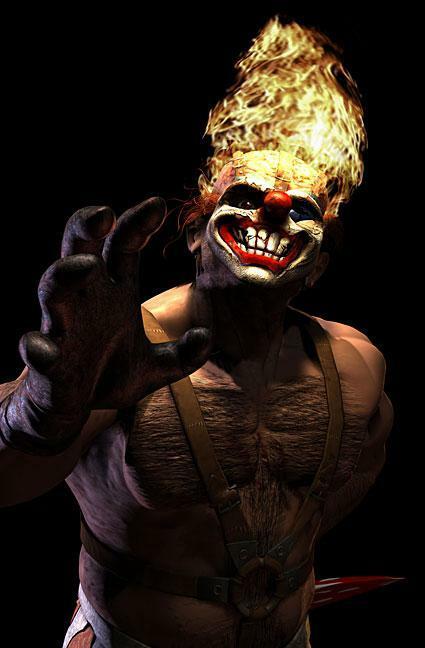 It has been near five years without a new Twisted Metal game, and it is great to see the franchise coming back. I really enjoyed the old Playstation 1 Twisted Metal games so if this is similar, then I should like this one too. The PS3 really needs some combat racing games that are not kart like games, and the PS3 needs some Sweet Tooth. Oh, and it's PS3 exclusive! It hits stores 03/1/11, but that date may change. 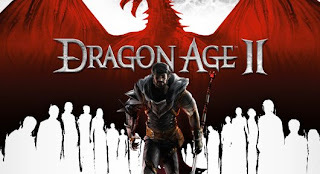 If you have a PS3, and are reading this (that's most of you) than you probably don't want to think about Dragon Age, as Origins was one of the worst RPG experiences on console games. 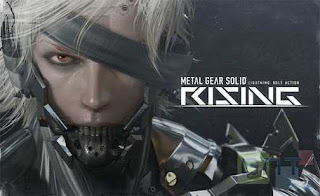 However, the console games are getting a make-over and they promise to fix a lot of aspects that held them back compared the the PC versions. You can read the Playstation Buzz Preview here. 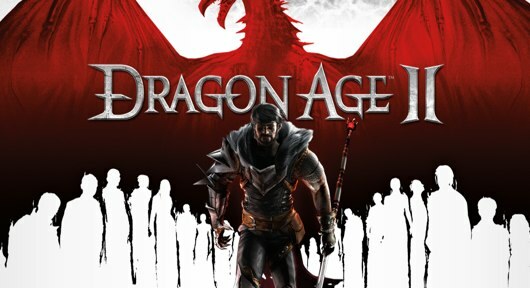 Dragon Age has no official release date, and could be pushed back to 2012. 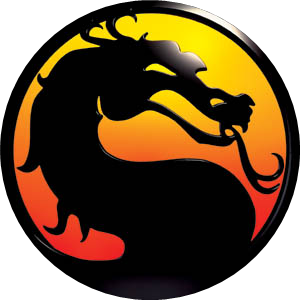 Motal Kombat has been a fighter fan's favorite since the early consoles and arcade versions. You will be able to test your might once again 03/01/11, but that date may change. Slowly the roster is being revealed, but you can read the full preview here. After a decade a new installment of the Marvel and Capcom universes are coming together again. It will be great to see Wolverine fighting Chris Redfield, SSF characters up against Hulk and Iron Man. When games collaborate like this it's hard to not to be impressed by the variety of characters. This will hit stores some time in March of 2011. BulletStorm is about Grayson Hunt, and his companions, stuck on an abandoned utopia. This leads to flesh eating mutants, and other strange creatures. This game is going to ring the Borderlands/Fallout bell, just without the RPG factors. This will hit stores early in the year in February. I highly suggest trying it when it comes out. If you played the first Batman game, great for you, because I didn't. The new game will come out late next year around October. You can bet on there being more Jokers, Catwomen, and Harley Quinns. There will be a full preview on Playstation Buzz soon. I really can't wait for the new year. Games I am definitely pre-ordering are KZ3, and Infamous 2. Deadspace 2 I will probably rent for the short story modes. So if you guys have thoughts on my list, or any other game coming out in 2011 (I could not get them all in one top-10) then please comment below. What about Mass Effect 2? It isn't PS only, but it is coming to PS3 after only being on XBox. I agree that KZ3 will be amazing! I dont think 2011 will be better than 2010, 2010 had GowIII, FF XIII, and Heavy Rain! MGS Rising should be replaced with Crysis 2. 3 words.............................. ELDER SCROLLS 5!!!!!!!!!!!!!!!!!!!!!!!!!!!!!!!!!!!!!!!!!!!!!!!!!!!!!!!!!!!!!! Playstation Buzz is in no way affiliated or endorsed by Playstation or Sony. Playstation Buzz owns no part of Sony or Playstation. Playstation Buzz's purpose is to deliver news, updates, and information on Playstation related products.